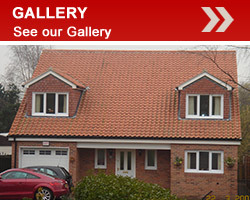 Welcome to Archers Roofing Services, established in 2001, archers roofing services can offer one tile to a new roof, free quotes within 24 hours all work is fully guaranteed and written references available. No job is to big or small for us. We are based in Nottingham, we offer our services in the surrounding areas, Nottinghamshire, Leicestershire and Derbyshire. 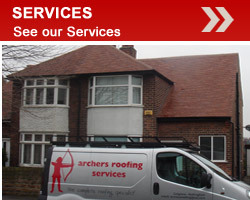 At Archers Roofing Services we are able to offer a whole range of services including emergency call out to Lead work, PVC guttering fascias and soffits and Flat roofing. To see more please go to our services page. For a free quote, please either call us on our number above, or send an email with our quick contact form.